Or 4 x $50 easy payments interest free with Afterpay. 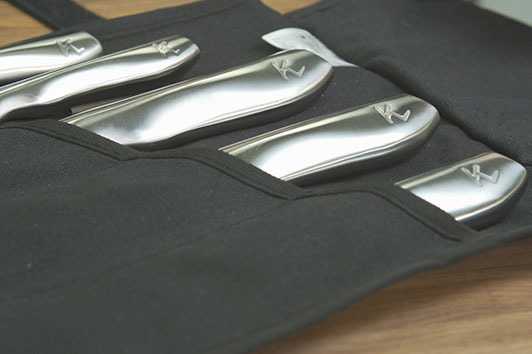 This unique 4 piece set includes our specialised Kleva Cut knives, allowing everyone to cook like a pro! 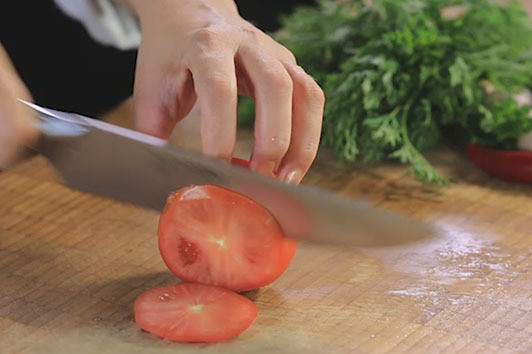 It includes; Vegetable Knife, Fillet Knife, Oriental Cooks Knife and Meat Cleaver. 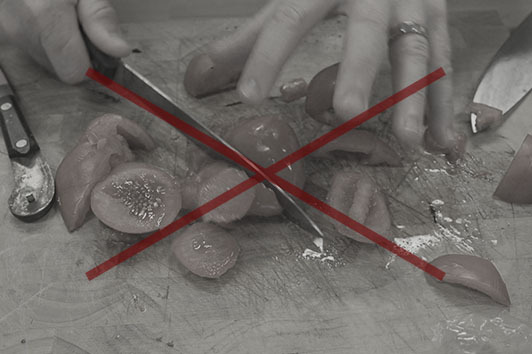 The Cleaver is the strongest knife in the kitchen. Used to disjoint or cut through large items such as bones and thick-skinned items. 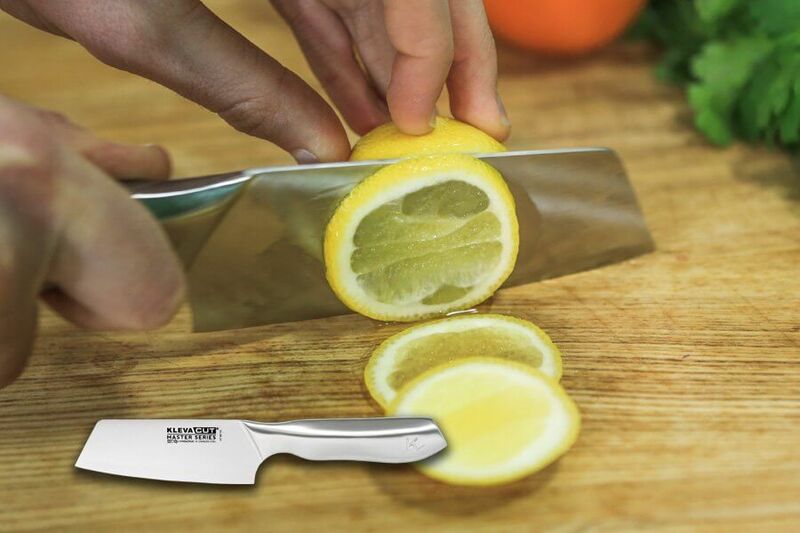 This steel is hard enough for Klevacut knives complements the MRE sharpening technique and the steep, acute cutting edge. 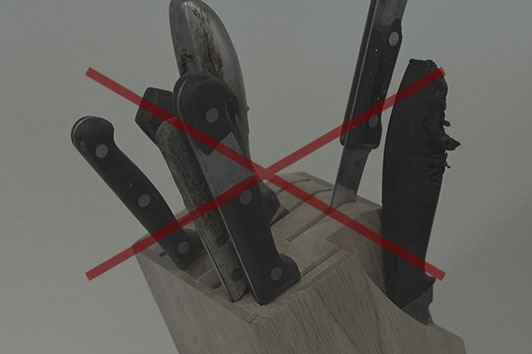 VAMOLCRIUM steel helps these knives their edge for a long time… but still soft enough so that they are easy to sharpen. VAMOLCRIUM steel is a unique blend of several metals elements and steels including Chromium,carbon, molybdenum and vanadium. 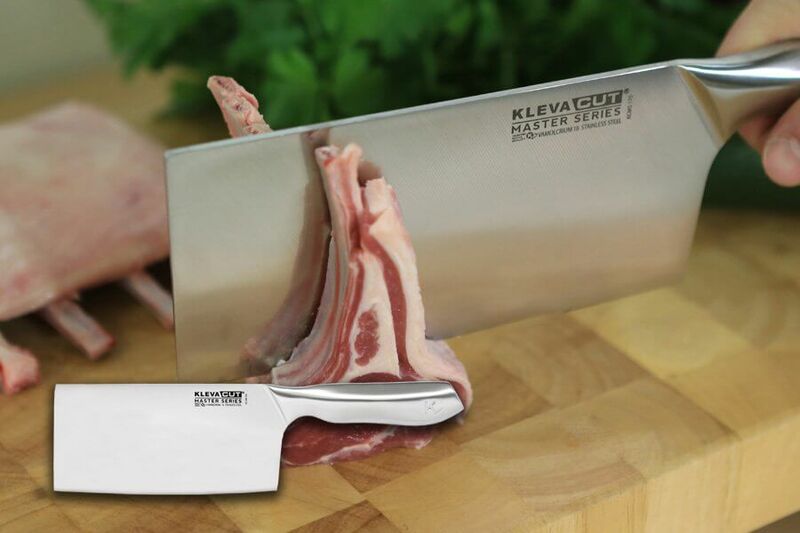 Kleva cut knives are highly stain resistant.